The amazing outfit from one of the widely played games Battlefield is here. 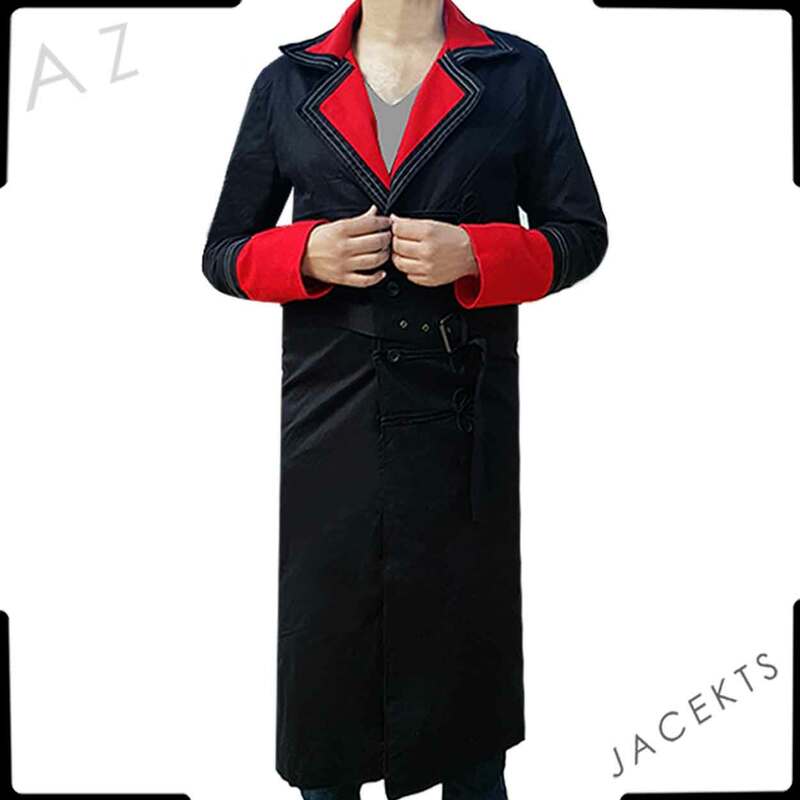 The commissar’s coat is going to give you the feeling of being there in the War and fighting as commissar. 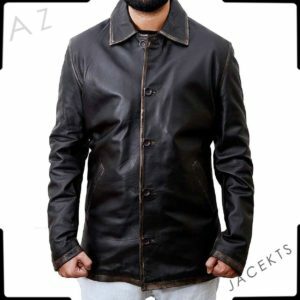 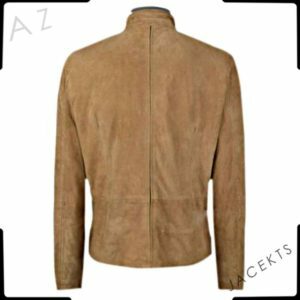 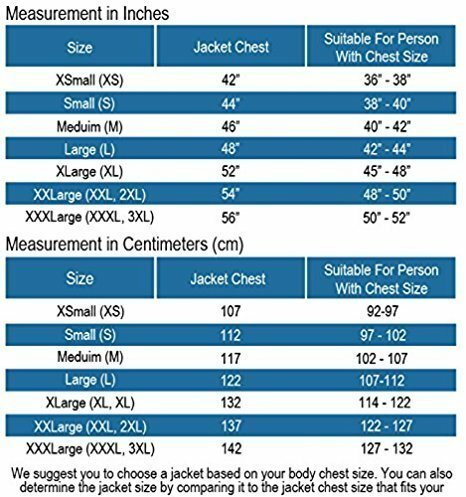 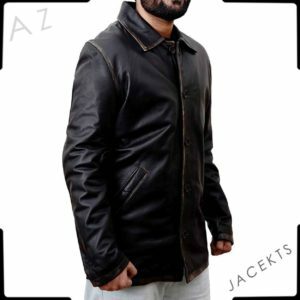 The full sleeves cotton jacket with lapel style collar will add more confidence to you. 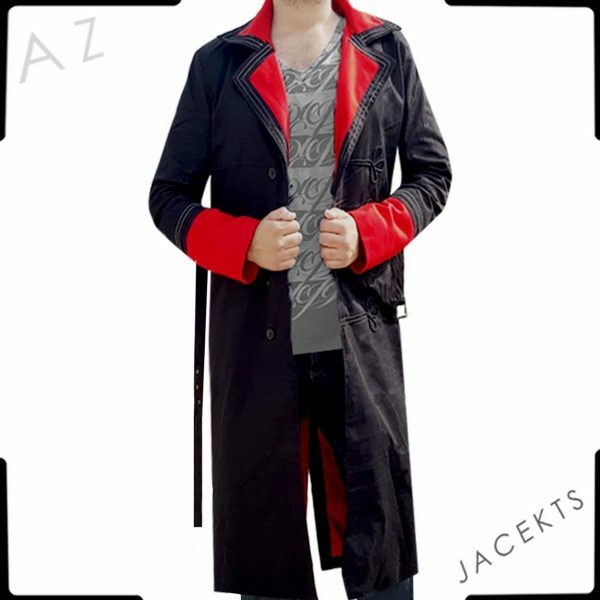 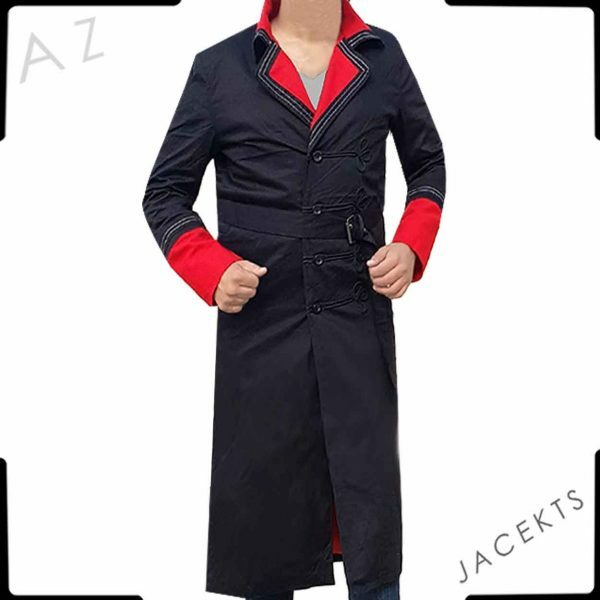 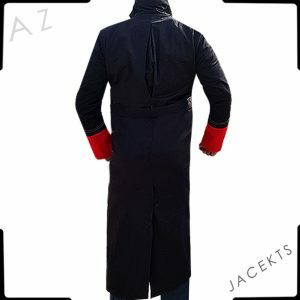 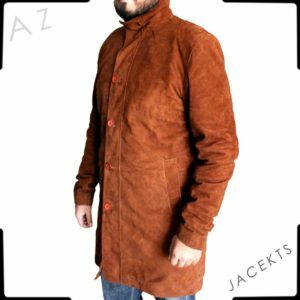 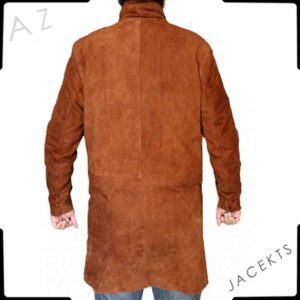 The coat has viscose lining with two inside pockets and a unique closing mechanism that’ll add more to your rank, looks as well. 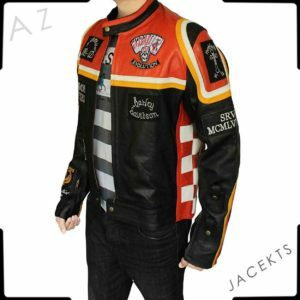 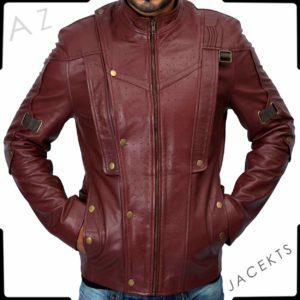 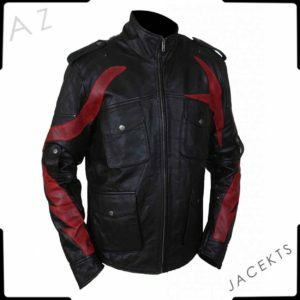 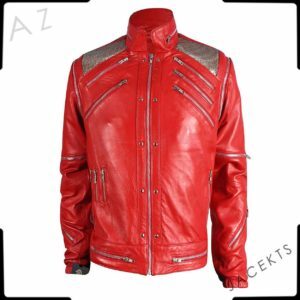 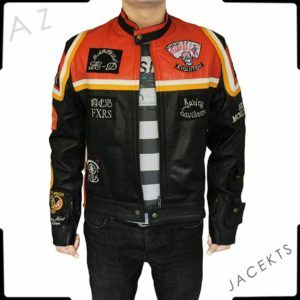 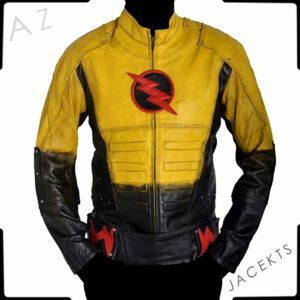 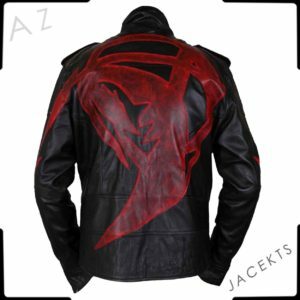 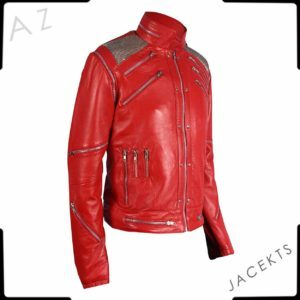 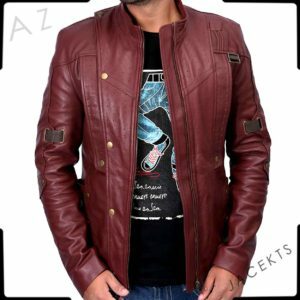 Get this quality outfit for a friend and fellow geek who would love to get such incredible apparel exclusively made for the character’s fans. 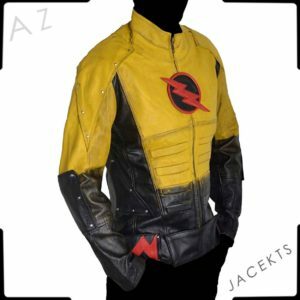 And your fellow geeks and loved ones.